All state employees, and the majority of state and local employees in New Jersey, are governed by the New Jersey’s civil service laws. In the case of In the Matter Hendrickson, The New Jersey Supreme Court recently issued a landmark decision on the level of deference given by courts to decisions by administrative law judges in appeals of employer discipline by civil service employees. New Jersey’s Civil Service Act and the regulations adopted by New Jersey’s Civil Service Commission govern disciplinary procedures in state government, and in the local and county governments which have adopted the civil service system. 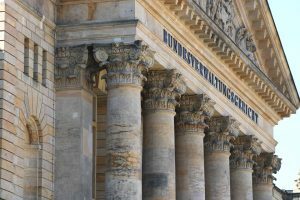 When a civil service employee receives discipline, she will be given a Preliminary Notice of Disciplinary Action, known as a PNDA or Civil Service Commission Form 31-A. He will then be given the opportunity for a hearing by his employer in which he can contest the charges against him, or argue that the level of discipline is too severe. 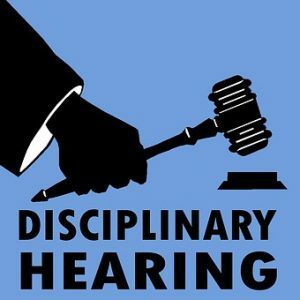 After the hearing, if the employer decides the employee was guilty of the offense charged and that discipline is warranted it will issue a Final Notice of Disciplinary Action, known as a FNDA or Civil Service Commission Form 31-B. Our employment attorneys handle New Jersey civil service appeals and litigation. The Appellate Division of New Jersey Superior Court recently issued a decision on “dual officeholding” which affects the rights of New Jersey Civil Servants. Gary DeMarzo was hired as a police officer by Wildwood in 1998. In 2007 he was elected a city commissioner. Under New Jersey’s Walsh Act, a “commission type” government combines the functions normally exercised separately by a mayor and council into a single board of commissioners, which exercises both legislative and executive and legislative power for the municipality. The Wildwood Board of Commissioners thus exercised executive power over the Wildwood Police Department. DeMarzo applied for unpaid leave from the Police Department in accordance with the New Jersey Civil Service Act. 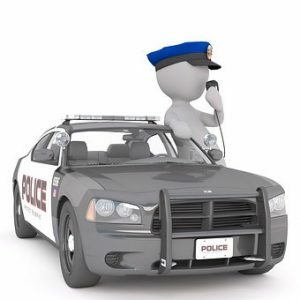 The City of Wildwood filed an action in the Superior Court of New Jersey requesting a declaratory judgment that the positions of commissioner and police officer were incompatible. The trial court judge found the two positions were, in fact, incompatible. However, rather than ordering DeMarzo to give up one of the positions, it crafted a set of restrictions on DeMarzo’s function as a commissioner. The City appealed, arguing that the trial judge erred in this ruling.